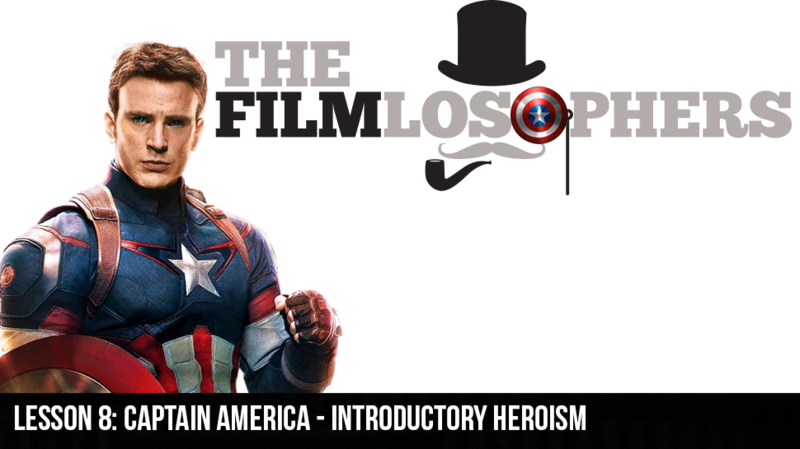 The Filmlosophers Eddie Villanueva and Chad Riley begin an exciting new, three-part series on the Marvel Cinematic Universe’s Captain America films by unpacking the story structure and impressive characterization of Captain America: The First Avenger (2011). Stick around after the initial evaluation for a special Fantasy Cast segment where we explore alternative casting choices for some of the film’s key roles. Other news items include the fan frenzy on “Alien Day” (4/26), a new screenwriter announcement for Sherlock Holmes 3, new details about Nathan Fillion’s possibly “wonderful” cameo in Guardians of the Galaxy 2 (2017) and reactions to the final trailer for X-Men Apocalypse (2016), which releases on May 27th.